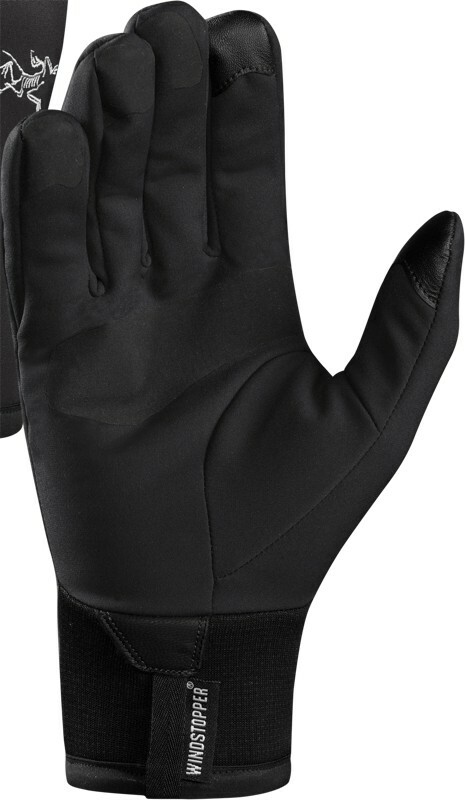 This talented, touch screen compatible Glove will block windchill and keep you hands nice and warm. 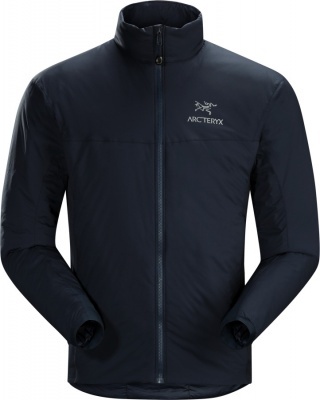 Exceptionally breathable GORE Windstopper is very highly weather-resistant too. 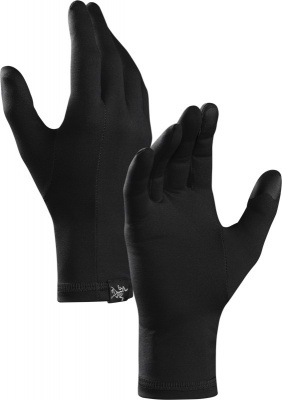 These talented, touch screen compatible Gloves will block windchill and keep your hands warm. Exceptional breathability makes them the perfect option for high energy sports like cross-country skiing, ski touring, snow shoeing & trail running. The Arc'teryx Venta Glove's GORE Windstopper is highly water-resistant so your hands will stay dry in all but the worst weather. The Arc'teryx Venta Glove is made from N72s 3-layer GORE Windstopper - windproof, highly weather-proof and exceptionally breathable - with a lofty fleece inner surface for welcome warmth in cold conditions. This soft shell fabric has a smooth and durable outer face with further laminated TPU reinforcement patches on the palms to increase grip as well as wear-resistance. Skillfully designed patterning delivers an anatomical fit that's close and neat, but that retains great dexterity, allowing you to perform the tasks you need to with ease. The Arc'teryx Venta Windstopper Glove has touch screen sensor compatible pads on the thumb and index finger, enabling smartphone operation on the go, thus eliminating the need to remove your gloves to answer the phone! If you're looking for a warm, go-anywhere Glove that's going to stop wind in its tracks, then the Arc'teryx Venta Glove is for you. 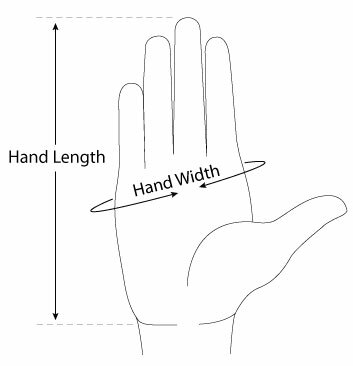 With its fleece inner, palm grip, anatomical fit and smartphone compatibility, the Venta Windstopper Glove may well become the glove you reach for day in and day out - whether you're on the hill, or going about daily life.